Fashion blogging is taking the world by storm and a good number of Africans have taken to their blogs to share their stories through fashion. 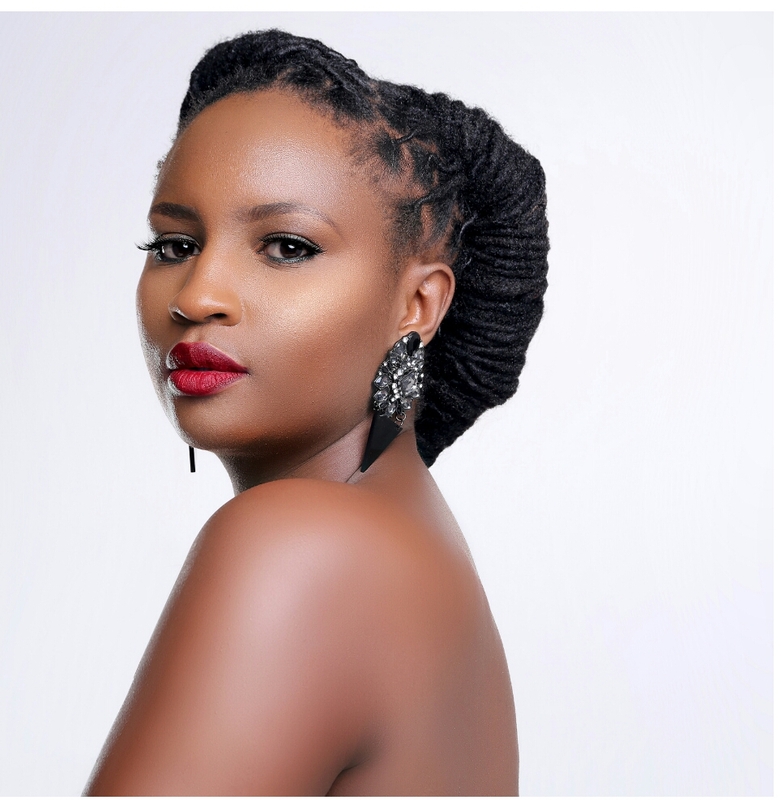 Today, with over 50,000 Instagram followers and counting, Kenya’s Silvia Njoki boasts accolades such as the 2015 Fashion Stylist of the Year by Kenyan Fashion Awards and Best Fashion/Beauty/Hair/Style Blog and Kenyan Blog of the Year presented to her by the Bloggers Association of Kenya (BAKE). Prior to her fashion and style blogging success, Silvia studied fashion styling at the University of the Arts London, Central Saint Martin, UK and Nuova Accademia di Belle Arti Milano, Italy. In between travelling the world and being a top notch style blogger, Silvia took time out to have a chat with ElleAfrique Magazine. EA: Tell us a bit about yourself and your love for fashion. Silvia: For as long as I can remember, fashion has always been in the forefront of my vision. But at a young age I was looking more at fashion design, not realizing that this industry is so much wider. It was only when my university studies took me to the end of becoming a laboratory-based food technologist that I realized that this was not the direction I wanted my life to take. Now, I am totally committed to fashion in all its forms. EA: What sets your style apart from other personal style bloggers? Silvia: My blog is not only about my personal style but also about I perceive fashion forward style in general. What I think is setting me apart from most people is my willingness to try new styles and not being afraid to take fashion risks. EA: What inspired you start your website? Silvia: After my daughter, Nielsine, was born three years ago I began to make her some outfits, and I was actually so excited to discover what I could produce with my modest sewing skills that I decided to share photos of them with my friends. This is how my website was born – as a platform for my DIY achievements. 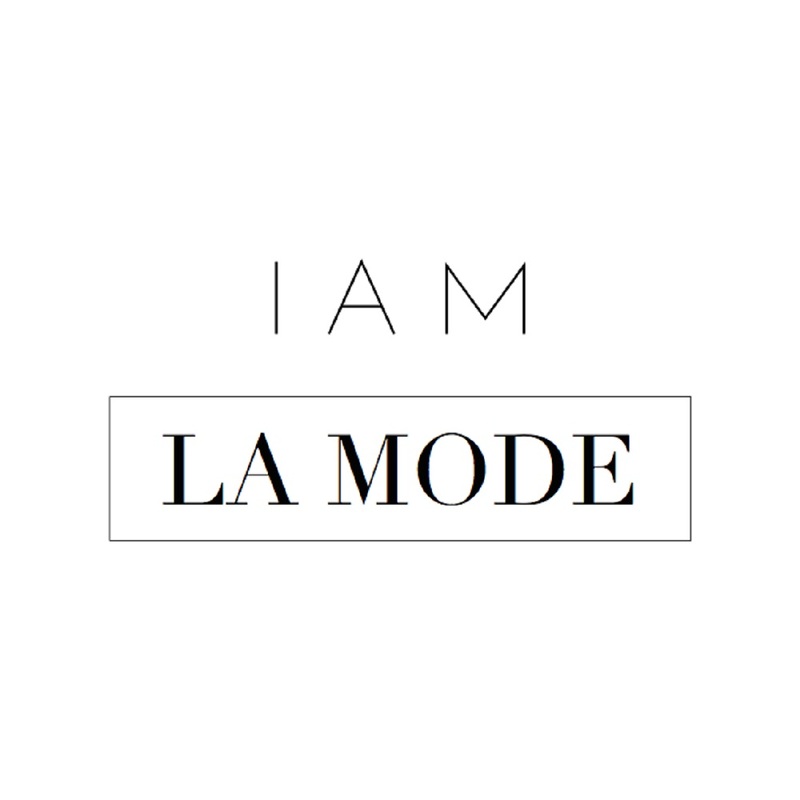 It has now evolved to being a more fashion and lifestyle oriented site. EA: Here’s the big question; is it possible to make a living from fashion blogging? How? Silvia: Yes! There are many bloggers even here in Africa who are making a very good living from blogging, and my blogging icon in Italy, Chiara, has turned her blog into a multi-million enterprise. The key to earning a good income is obviously to provide high quality content, which in turn makes it attractive for brands to use your blog as a vehicle for advertising and media influencing. We make money from selling ad spaces on our sites, collaborating with companies through sponsored content, affiliate links and consulting. EA: What has been your biggest challenge about fashion blogging? Silvia: I try to create high quality content. Finding locations and putting together a photo shoot can be stressful. EA: What advice would you give to any upcoming fashion bloggers? Silvia: Nobody should even consider starting a fashion blog or any blog or website for that matter without having a burning desire to share something with the world. Without passion as the driving force, you will not get very far, for it does require a lot of time and effort. My second advice is not to be impatient while waiting for the huge response, which you will not get overnight but to have your eyes fixed on the long-term goals. EA: Which African women do you think are/were fashion icons on our continent? Silvia: I love Tanzania’s Vanessa Mdee’s electric style, Tanzania Model Millen Magese is totally fun and Kenya’s Lupita Nyongo’s style is edgy and classic. EA: How do you envision a true African woman? • What’s in your bag – Phone, wallet, lip balm, power bank, magazine, sunglasses, miniature perfume, wet wipes, note book, a scarf, hand sanitizer, chewing gum and an apple and bottle of water. • Celebrity crush – The Hemsworth brothers are such eye candy ! In March 2016, Silvia partnered with Samsung in a feature called ‘A Peek Into My Life – Silvia Njoki x SAMSUNG’ which showcased what life as a fashion and style blogger is like in the digital age. She was also nominated in the category of Favorite African Blogger in the recently concluded 2016 Nickelodeon Kids Choice awards held in Inglewood, California along with renowned South African style bloggers Theodora Lee and Aisha Baker, as well as Nigeria’s Uche Pedro of BellaNaija, who brought home the award. Silvia is currently the inspirational manager and content director on www.silvianjoki.com , a celebrity stylist and fashion correspondent for the Daily Nation, a leading daily in Kenya. Follow Silvia on Twitter and Instagram or visit her website Style By Silvia to keep up with Silvia’s fashion and style escapades.